Set in the middle of the Atlantic, with a strong trade wind from the North East for the summer months, and seas warmed by the Gulf Stream Lanzarote offers perfect conditions for sailing both large yachts and small dinghies. Further out to sea the wind speeds can reach Force 6 on the Beaufort scale (25 knots) in the summer months, coupled with big Atlantic rollers, Lanzarote can make for some exhilarating sailing. With 4 modern well equipped marinas, the island offers a wide variety of moorings for visiting yachts. Within a day’s sail lie the beautiful islands of the Chinijo archipelago, and the old fishing port of Caleta del Sebo on the tranquil island of La Graciosa. Pilot whales and dolphins are often sighted in the waters of the Marine Reserve which extends around the 5 islands of the archipelago. Bare boat charters are available at the marinas of the bigger resorts of Puerto del Carmen and Playa Blanca for experienced yachtsmen who wish to sail around the island or explore the Chinijo archipelago. The southern tip of the island has lots of sheltered anchorages where yachts can safely anchor off secluded coves and beaches. For less experienced sailors charter yachts with skippers are available from the larger marinas. The beautiful marina at Puerto Calero is the base port of many large maxi yachts, some of which can be chartered with skipper and crew. For those who want to learn to sail, there are various schools that provide RYA Yachtmaster courses all year round with some offering the complete package holiday. Our partner LAVA CHARTER offer both bare boat and skippered yacht charters. 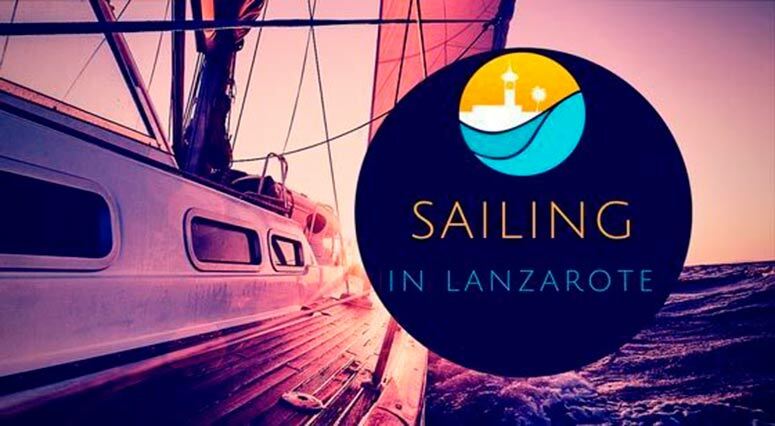 They have a variety of fantastic cruisers ensuring you get the best experience of sailing in Lanzarote. Complete our booking enquiry form and we'll get in touch with you.